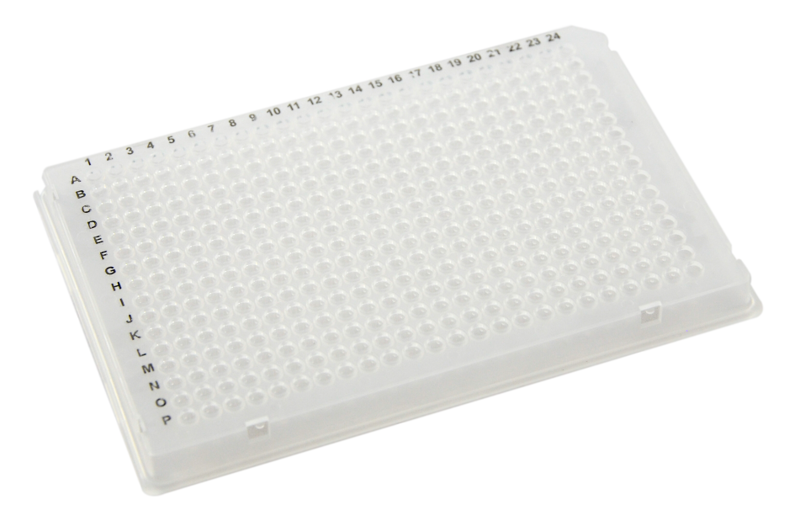 Our range of microplates are suitable for micro-volume applications such as sample and reagent transfer and storage; ensuring maximum sample recovery when limited sample material is available. Transparent polypropylene ensures improved sample visibility and alphanumeric coding makes it easier to identify individual wells, reducing the risk of errors and contamination. Polypropylene is favoured for incubation and sample storage because of its high resilience to chemicals and temperature, particularly thermo cycling. Different sealing options can also be used with polypropylene – especially heat sealing. 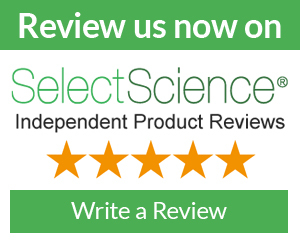 For best sealing results, use with the VTS and MicroTS heat sealers. Sold in packs for 10, 50 or 100.